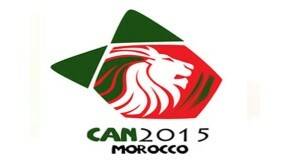 AFCON 2015: 2ND ROUND 1ST LEGS THIS WEEKEND; THE PROGRAM! 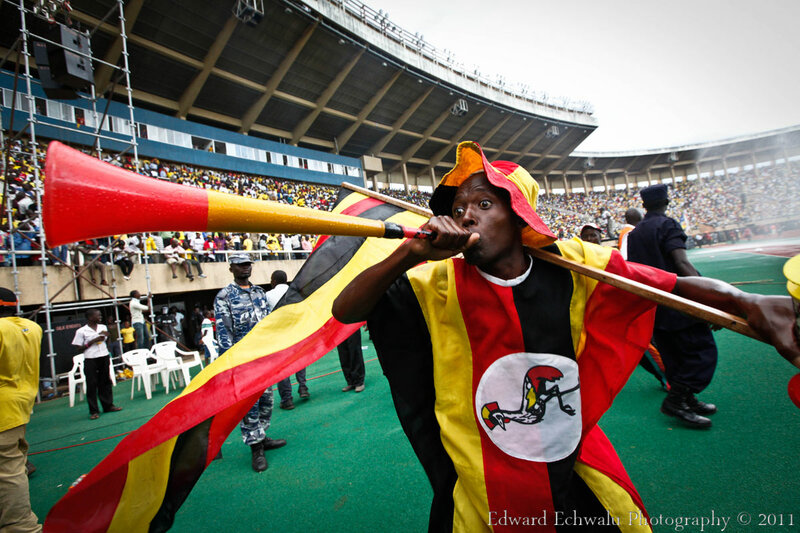 Afcon 2015 Prelim: Benin-Malawi, Rwanda-Congo; all the 2nd round posters! 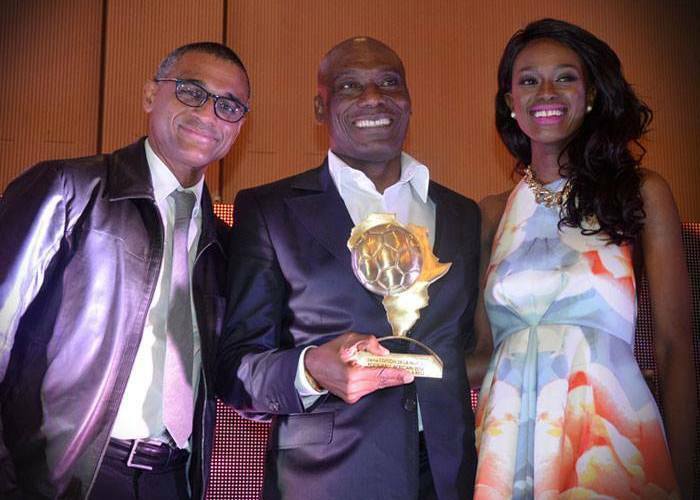 Yaya Touré: winner of the second edition of the “Night of African Football”! 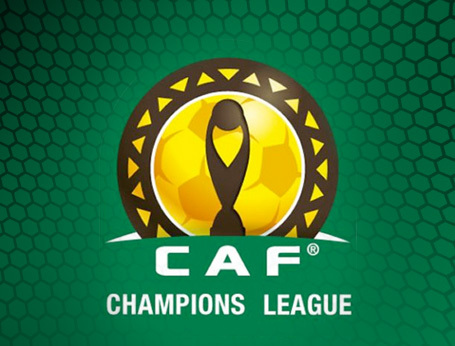 Afcon 2015 qualifiers: CAF creates clashes between clubs and selections! 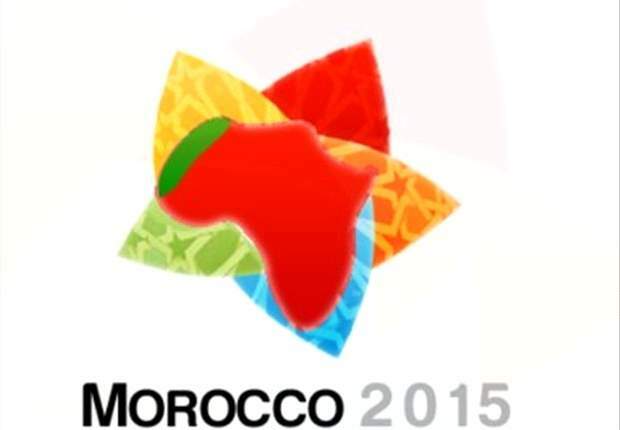 Afcon U17 Niger 2015: the competition to be held 2 months later than scheduled! 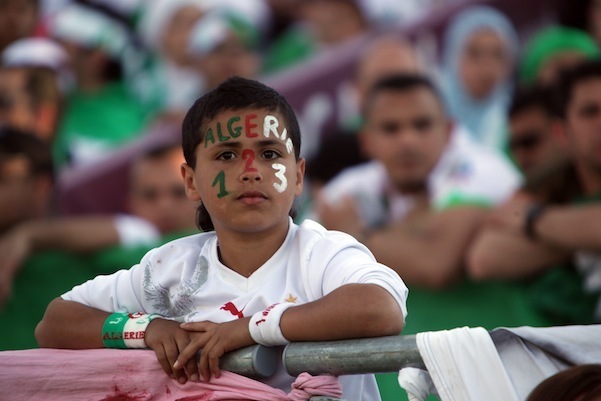 CAF: Afcon 2015 extended by one day! 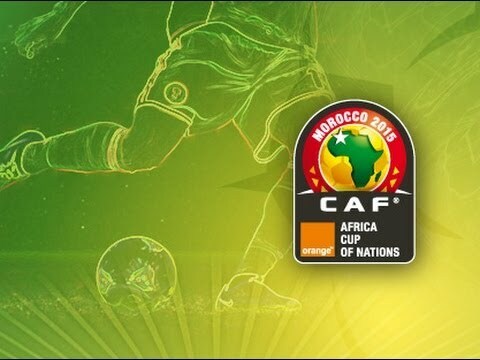 Africa Top Sports.com: new version of the Android app! 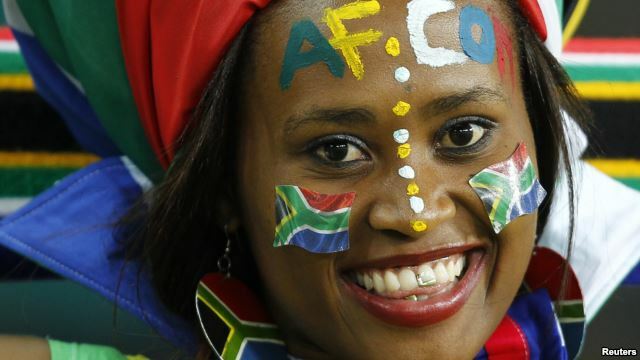 FIFA day: African results of the day! 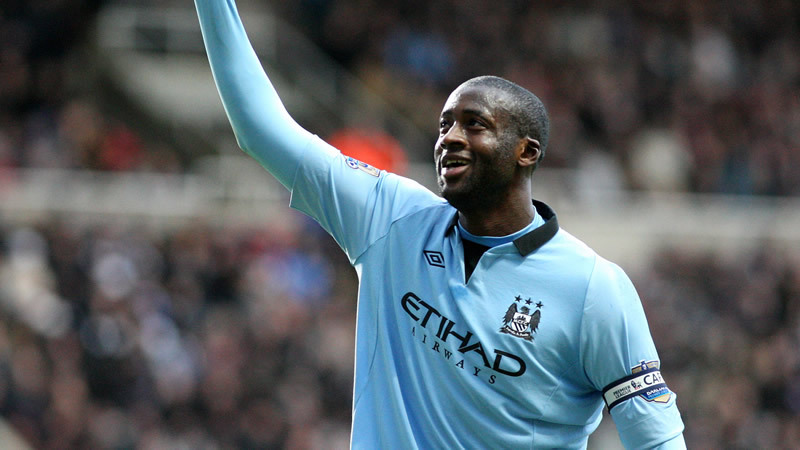 Weekend of Africans: Boka, Kumbela and Bony insufficient but Yaya lifts City up! 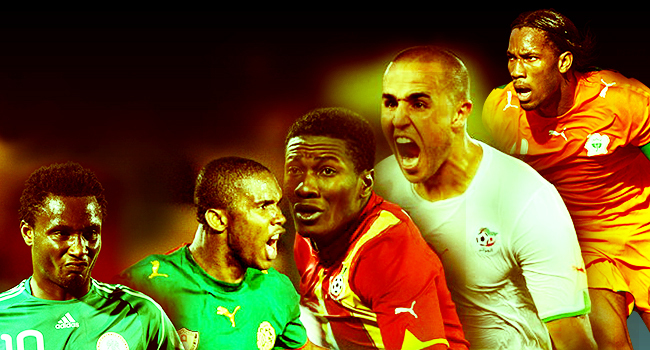 Africa Top Sports: Partner of 2nd edition of the “Night of Football Africa”! 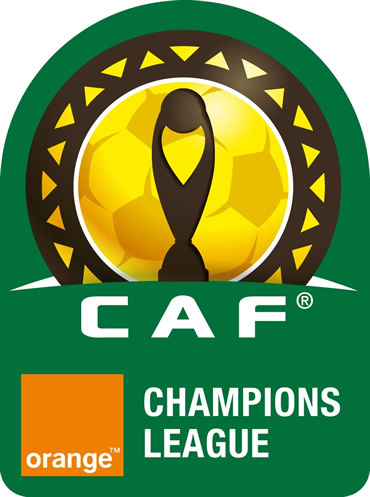 19:17 Africa Soccer - CAF Champions League: ES Setif aims 3 points against TP Mazembe will work to keep the nets clean and score the maximum goals. 08:28 Bayern de Munich - Mehdi Benatia in Bayern Munich! 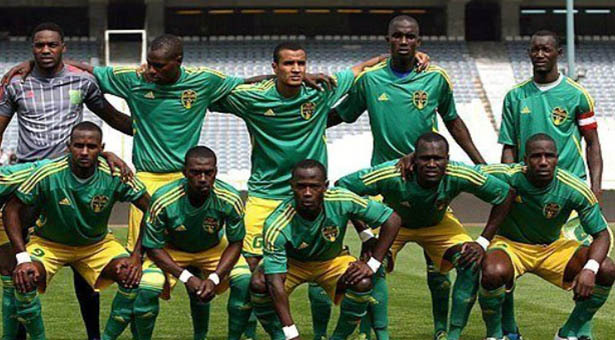 15:11 Africa - Ethiopia: Candidate of CAN 2017 organization! 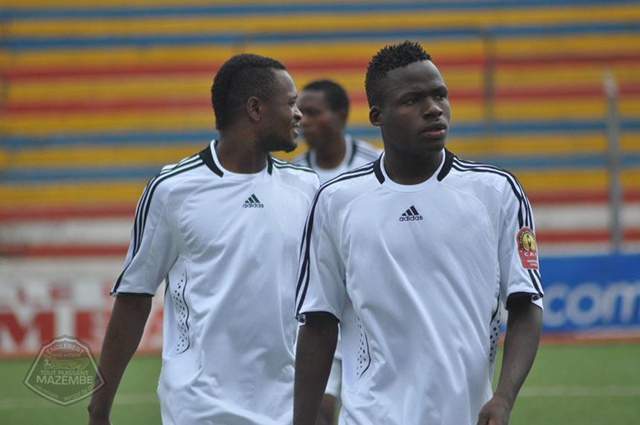 11:39 Africa - ELIM CAN 2015: TOGO, Serge Akakpo does not want to be vice – captain anymore! 11:36 Barcelone - Neymar’s return serves as advertizing for Nike? Liga: Barça beaten again! SOS Messi – Video. Usain Bolt’s name tarnished by BBC. Real Madrid crush Schalke 6-1! All goals of the match. 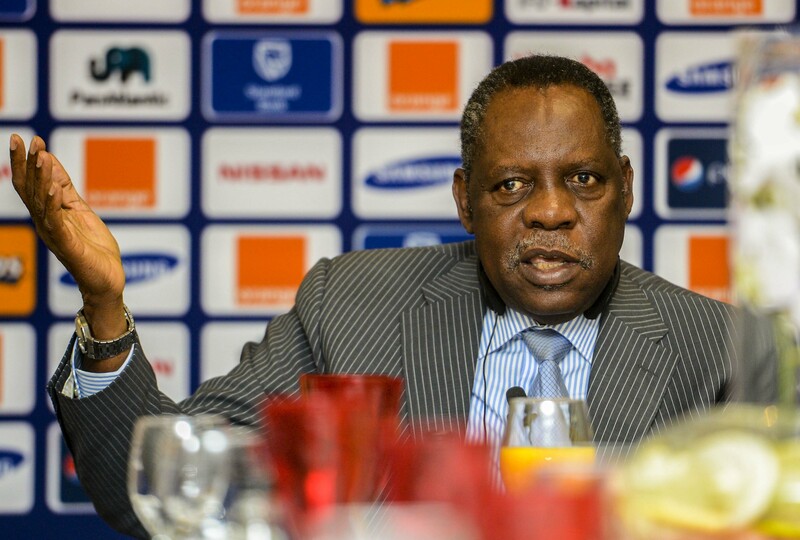 Afcon U17 Semifinals / Soltane : “We can beat Nigeria”. A Twitter account published the Champions League draw 21 hours before the draw itself. How come?. 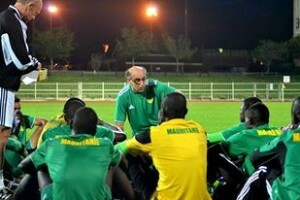 CAN U 20: Mali wants the title! 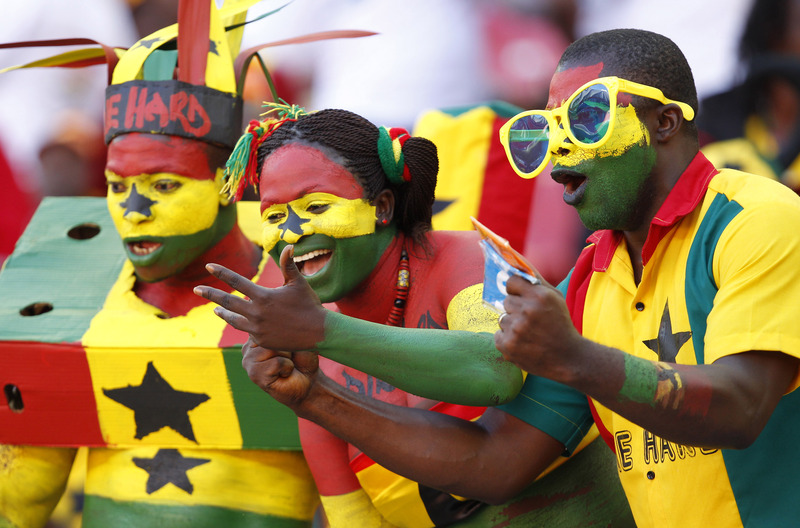 Wrestling Senegal: doping, a serious threat! Africa Top Sports Awards : Daniel Teklehaimanot’s fan club highly mobilized!